Class 1 and class 2 on site MOT Centre. Just £25 for a limited time only. All tyre brands supplied and fitted. Contact MDS today for a quote! 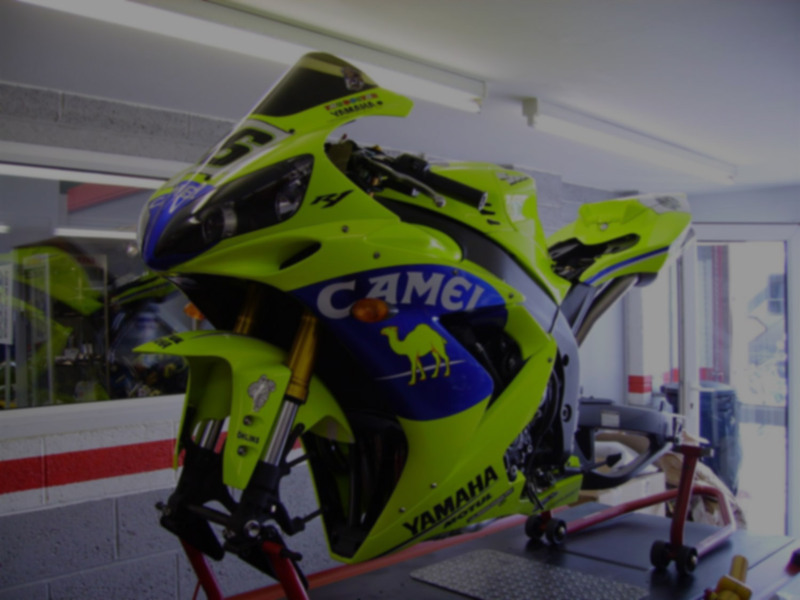 Need an Motorcycle MOT, Service, Repair or Bodywork? Andy is an extremely knowledgeable and experienced bike mechanic. I would have no hesitation taking any bike for service work or tyre changes. Can’t recommend him highly enough, would sooner take my bike here than anywhere else. 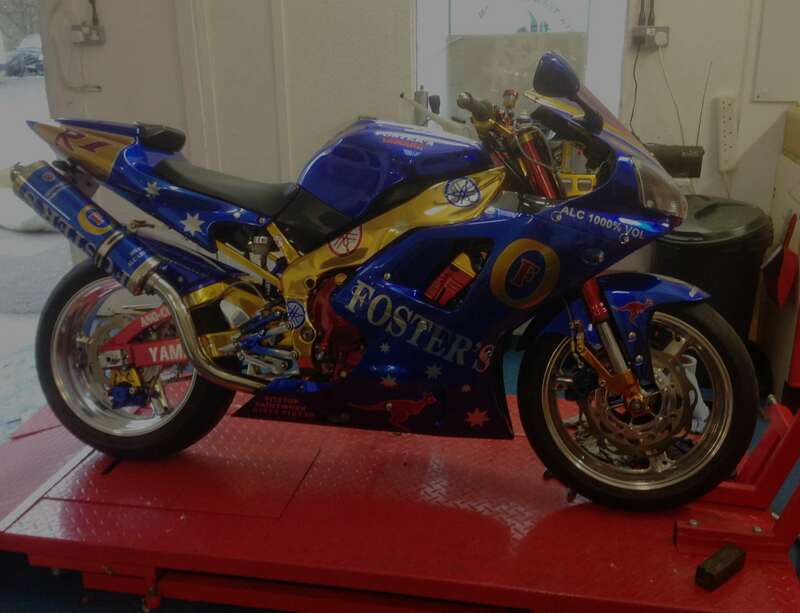 I took my bike in for a tyre change and MOT. Being a Ducati, my bolts were corroded and would not budge but Andy didn’t complain, he just set about the task and got the job done. Andy also managed to fit me in for a surprise MOT and as he went over the bike he actually talked me through some of the bits and gave knowledgeable advice on some maintenance bits. Andy is a top quality motorcycle mechanic, his pricing is very competitive and he’s fair unlike many dealer-based mechanics I’ve come across (& heard horror stories about). You’d be hard pressed to find a mechanic with the level of experience and knowledge Andy has, not just locally but nationally. Since my first encounter with MDS I’ve not gone anywhere else and I will continue to recommend Andy to fellow bikers and friends. He’s very genuine and goes above and beyond for his customers.